The patchwork-like rural scenery changes into the silvery white plains symbolic of Hokkaido, showcasing the beautiful contrast of white snow and blue sky on sunny days. 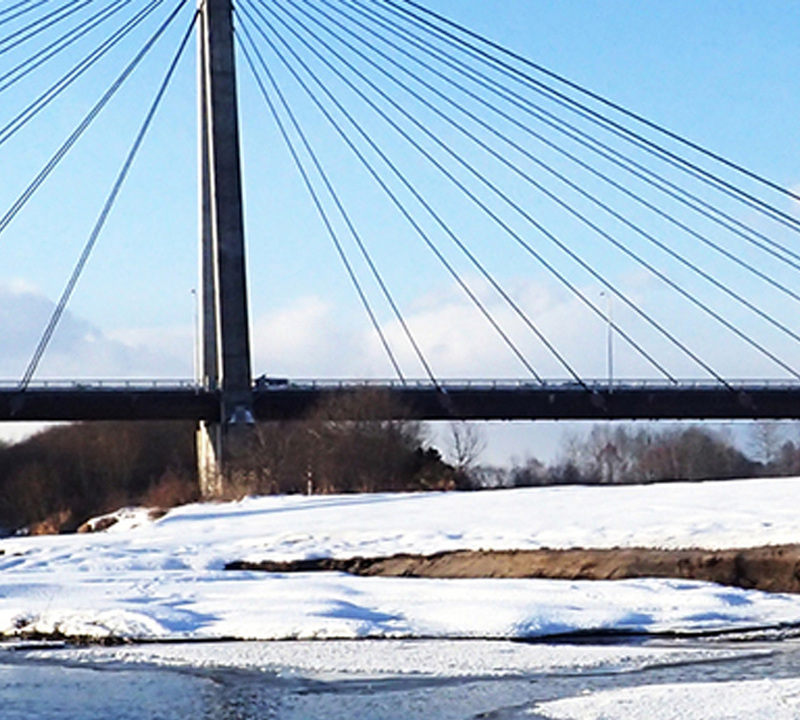 This route also covers major sightseeing spots such as JR Ikutora Station, which is famous as the filming location for a movie, as well as the "Lake Shikaribetsu Kotan" held only during this season on Lake Shikaribetsu that is completely frozen. 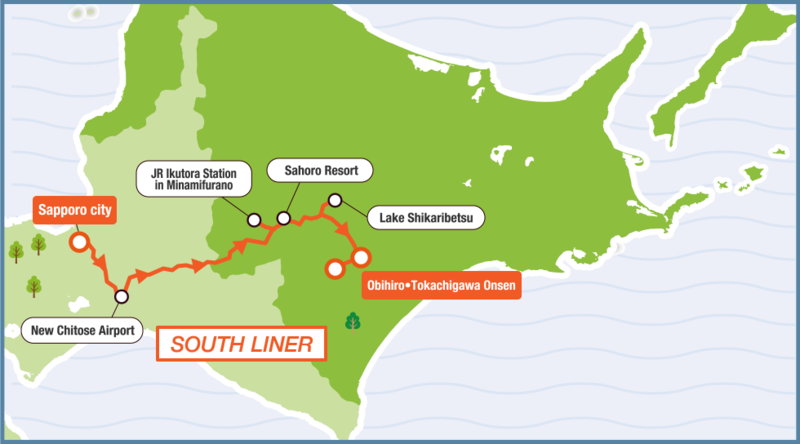 ※2 The tour bus will visit either Shintoku Soba no Yakata or Sahoro Resort. Please specify the facility you would like to visit when you apply to the tour. 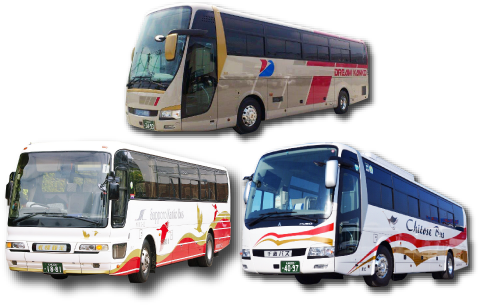 ※ The Sapporo → Obihiro ･ Tokachigawa Onsen tour buses do not stop for a lunch break. Please bring your own lunch. ※admission fees for the sightseeing spots are not included. The movie "Poppoya" (Railroad Man) moved the entire country of Japan. 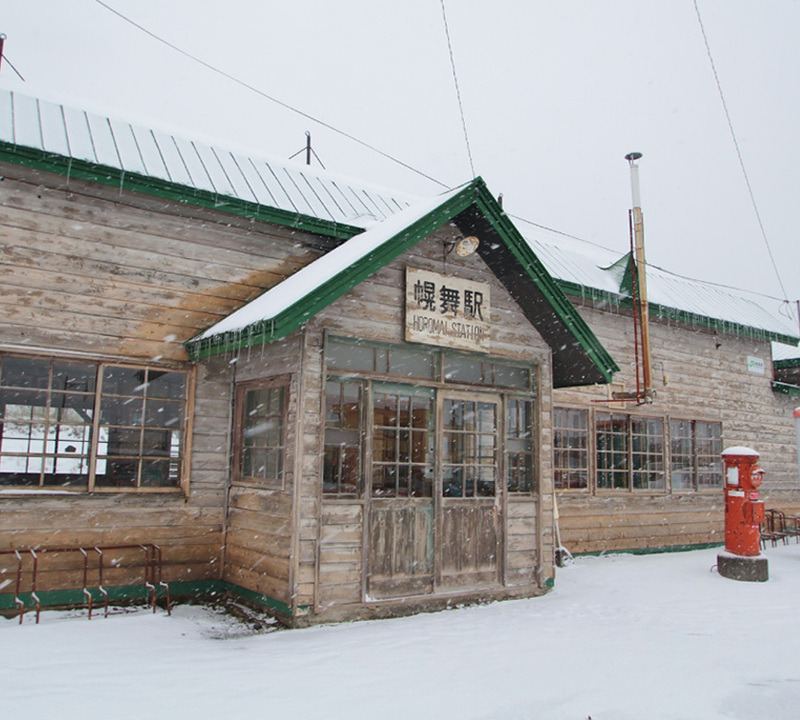 Since not only the wooden station building itself, which is still being used today, but also the location sets for the movie and precious filming materials are kept at and around JR Ikutora Station, you can fully enjoy the world of "Poppoya", especially during winter when the movie was shot. Surrounded by old-growth forests, the lake is the only natural lake in Daisetsuzan National Park. It is located 810 meters above sea level and is the highest lake in Hokkaido. 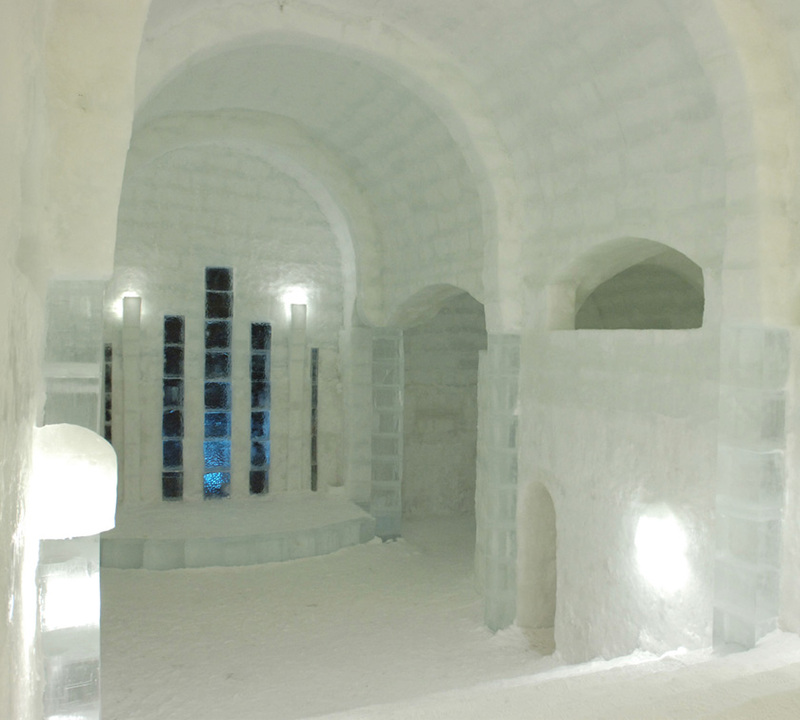 The temperature drops to sub-zero levels in winter, and the winter-only event "Lake Shikaribetsu Kotan" is held on the lake that is completely frozen. "Kotan" means village in the Ainu language. 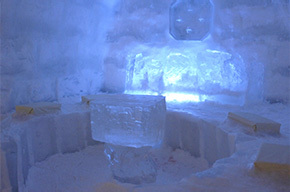 Once the village made of only snow and ice emerges on the surface of the lake that is completely frozen, you can enjoy the "Ice Bar" which serves colorful cocktails in a handmade ice glass, the "Ice Open-air Bath" of which dressing room and bath tub are also made of snow and ice, as well as the "Ice Lodge" which lets you sleep overnight in a building made of ice blocks. The star-filled night sky viewed through the midwinter crisp air is also a must-see. The dark brown spring water containing a high volume of natural moisturizing compounds is a globally rare plant-based moor hot spring and is known to be a hot spring of beauty. Located nearby is the Tokachigaoka Park with an enormous flower clock called "Hanack", which measures 18m in diameter. 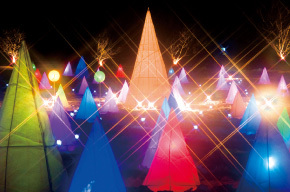 The winter event "Otofuke Tokachigawa Swan Festival 'Sairinka'" is held at the park.